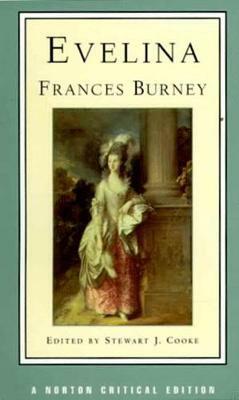 Frances Burney (1752-1840), also known as Fanny Burney and after marriage as Madame D'Arblay, was a novelist, diarist, and playwright. She was self-educated, and began writing what she called her "scribblings" at the age of ten. She destroyed the manuscript of her first novel, but her journals survived. In 1793 she married a French exile, General Alexandre D'Arblay. Their only son, Alexander, was born in 1794. After a lengthy writing career, and travels that took her to France for over ten years, she settled in Bath, England. 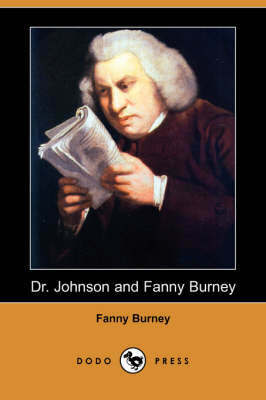 Throughout her career as a writer, her wit and talent for satirical caricatures were widely acknowledged. In total, she wrote four novels, eight plays, one biography, and twenty volumes of journals and letters. 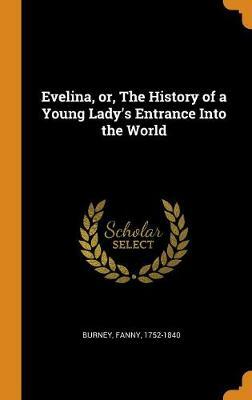 Her works include: The History of Caroline Evelyn (1767), Evelina; or, The History of a Young Lady's Entrance into the World (1778), Cecilia; or, Memoirs of an Heiress (1782), Camilla: or, A Picture of Youth (1796) and The Wanderer; or, Female Difficulties (1814). 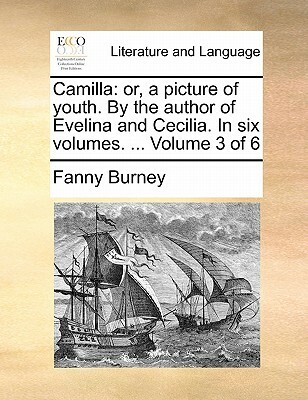 Buy Camilla; Or, a Picture of Youth, Volume I (Dodo Press) by Frances Burney from Australia's Online Independent Bookstore, Boomerang Books.